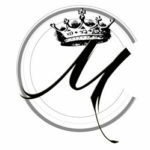 When it comes to health and fitness Optimum Nutrition is one of the most well-known brands in the industry known for their quality, reliability, and value for money. The journey wasn’t an overnight thing; it’s been a-slow grown process into becoming a leading brand in fitness supplements industry, boasting an incredible array of products from protein powders to fat burners. However, one of their best-selling products comes in the form of their Gold Standard Pre-Workout which is designed to improve your endurance capabilities, energy levels, strength, focus, and mood with just a single scoop. The stand-out benefit of Optimum Nutrition’s gold standard pre-workout is that it contains a lower-than-average caffeine content per serving. Whilst this might seem like a downside, more caffeine isn’t always better when it comes to the pre-workout period. Too much caffeine can leave you shaky, anxious, and struggling to sleep. All you need to do is have the right amount of boost to take your performance to the next level without hindering your abilities. At 175mg, Gold Standard have done just that. As well as this, the product uses 1.5 grams of beta-alanine which can enhance your endurance capabilities if taken regularly alongside 3 grams of creatine monohydrate, shown to improve strength and size in the long-term, too. Yet this could also be a downside as these ingredients don’t have an instant impact and need to be taken daily in order to see an effect. Due to this, you might be better also invest in individual powders for the days when you’re not using pre-workout. Another con is that you only get 30 servings per tub. Other powders, such as Grenade’s 50. Calibre, can contain 50 servings and upwards for a similar price. This means that you’ll need to bulk buy or continually buy tubs every month or so which can lead up to a high long-term cost. Thankfully, if you’re picky, Gold standard have continued with what they’re renowned for and included a large amount of flavor options to suit everyone’s palette. The product comes in six different flavors ranging including blueberry lemonade, fruit punch, and pineapple. Optimum Nutrition have combined together some of the most well-known and effective ingredients together into one product. 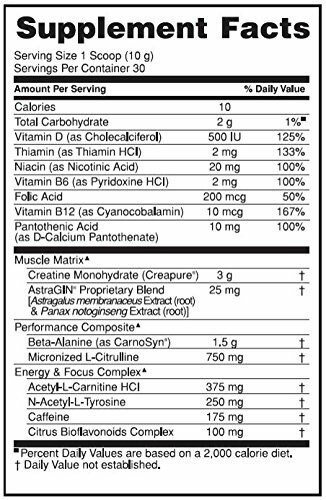 This includes caffeine, beta alanine-, creatine, and L-Citrulline. As well as this, as any aspiring competitors will enjoy hearing, It’s been rigorously tested for any banned substances. When it comes to protein powders, Optimum Nutrition has a great track record in terms of their mix ability which thankfully extends to their pre-workouts, too. Mix one scoop with 200 ml of water and take 20-30 minutes prior to your workout. Comparing this to other pre-workouts, if you want a better caffeine kick which may give you more jitters, then you’re better off going with another supplement. 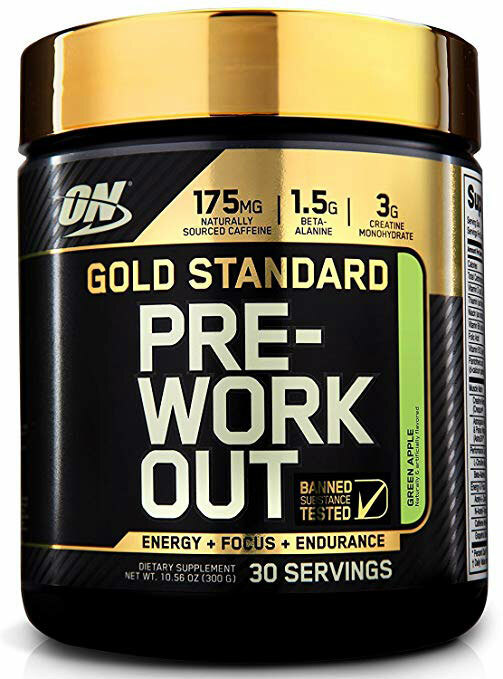 However, if you’re looking for a well-rounded powder that contains all of the necessary ingredients in effective levels, then Gold Standard pre workout is a great choice. There’s nothing particularly special about Optimum Nutrition’s pre-workout as most of the unique benefits are derived from the brand themselves. One of the best things about On’s Gold Standard pre-workout is that its an incredibly safe choice that will certainly be effective for the majority of people especailly for those that have never drank a pre workout. Yet, if you’re well versed in the world of pre-workouts, then you might be better opting for something with a stronger hit and comprehensive.